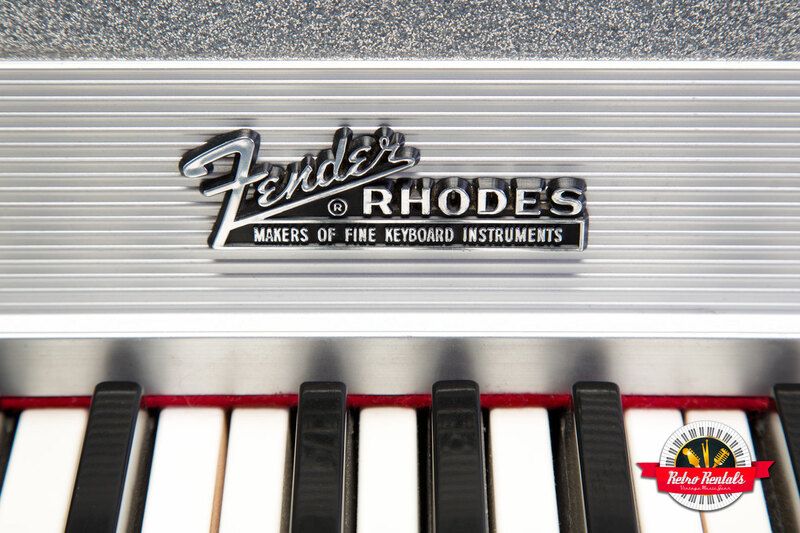 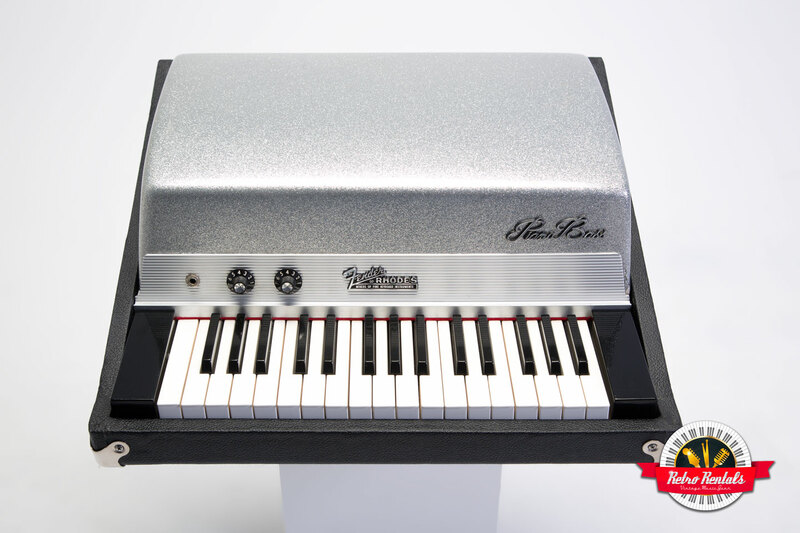 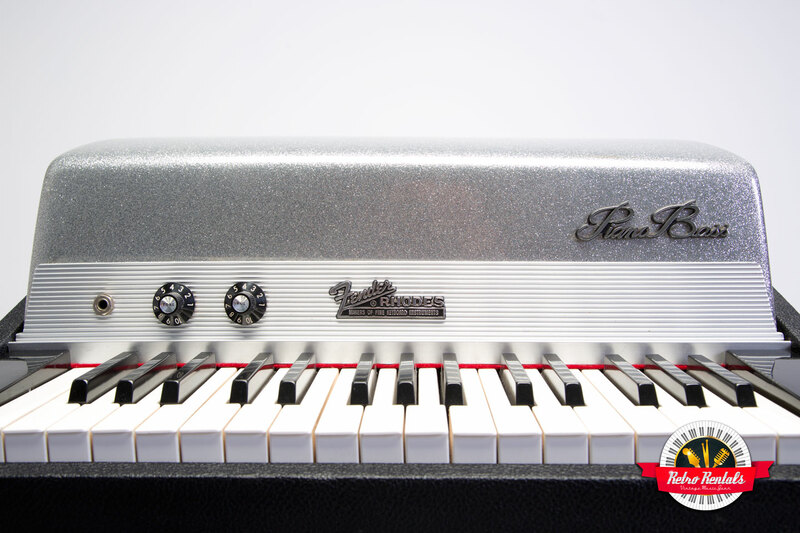 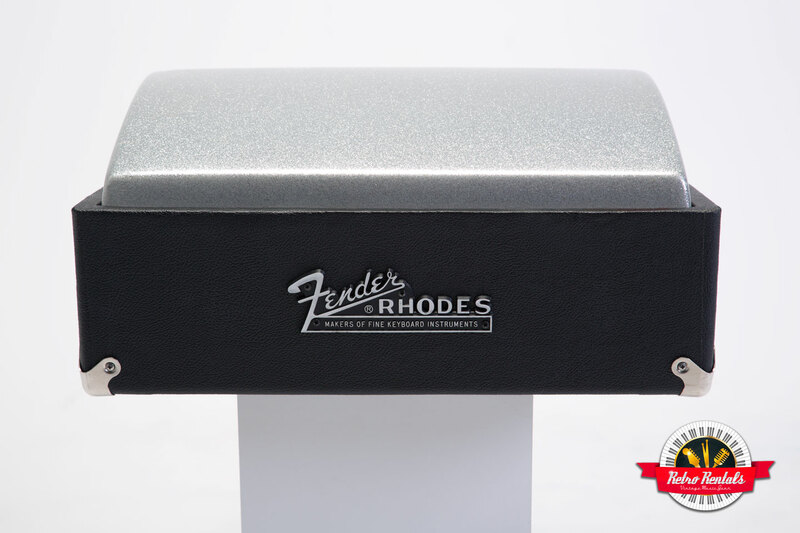 Popularized by The Doors, the Fender Rhodes Piano Bass features 32 notes from the bass register of a Rhodes piano. 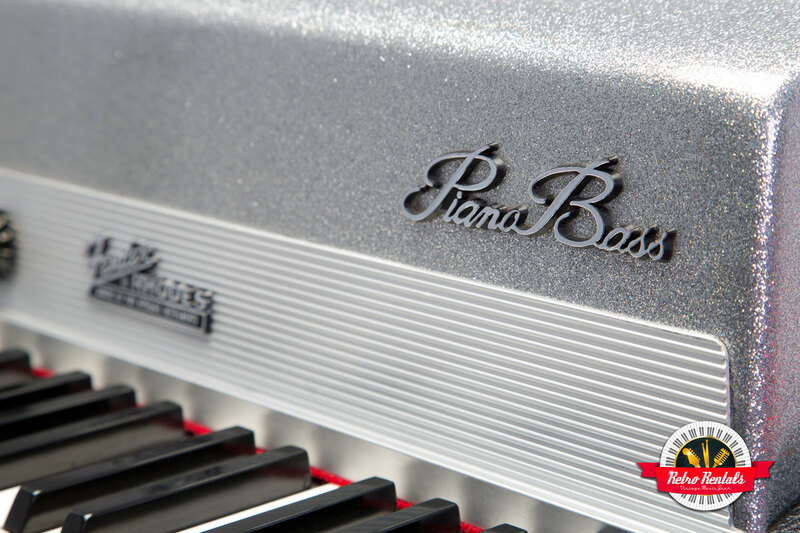 It’s perfect for when you’re handling a bass player’s part or just in need of a robust bottom end. 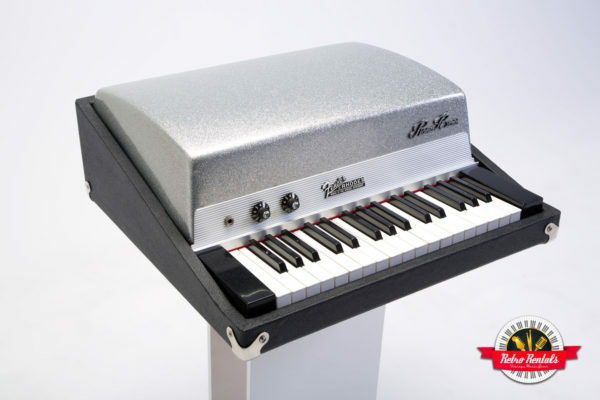 Bass lines never sounded so good, especially in conjunction with other keyboards like a Vox Continental.